Home / Food / Main / Paradise Dynasty / SM Aura / Taguig City / Paradise Dynasty: Chili Crab Xiao Long Bao Available at SM Aura Branch! Finally, a Paradise Dynasty branch in Bonifacio Global City -- specifically, at Level 2 of SM Aura. 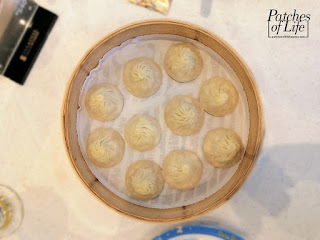 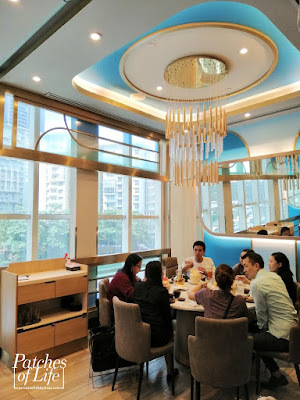 This is their third branch with S' Maison (see post here: http://www.patchesoflifebyjessa.com/2017/01/paradise-dynasty-xiao-long-bao-and-more.html) and The Podium (see post here: http://www.patchesoflifebyjessa.com/2018/02/paradise-dynasty-the-podium.html) as their first and second branches, respectively. 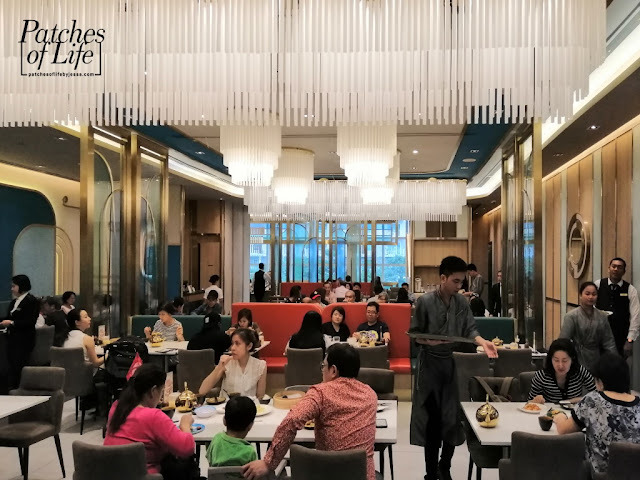 A slightly different color palette used for the interior compared to the earlier branches but the same Oriental grandeur. 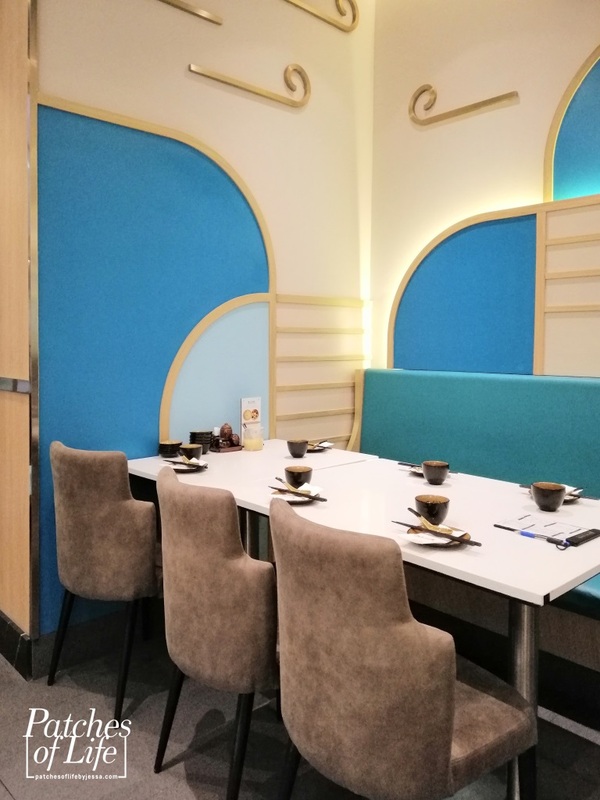 There is also a function room that can accommodate up to 16 guests, or be divided into 2 rooms of 8 guests each. 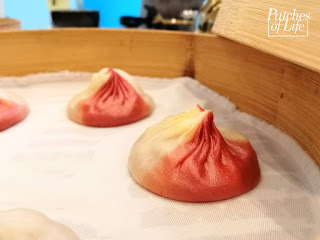 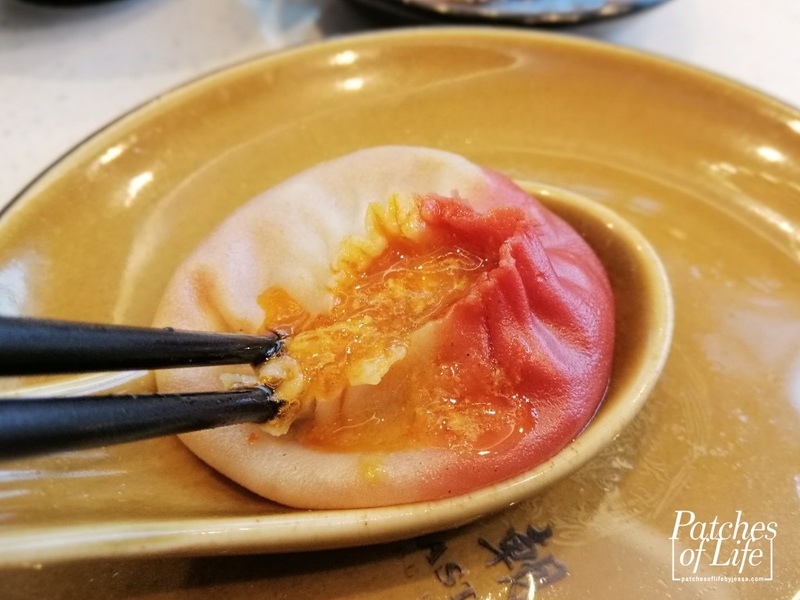 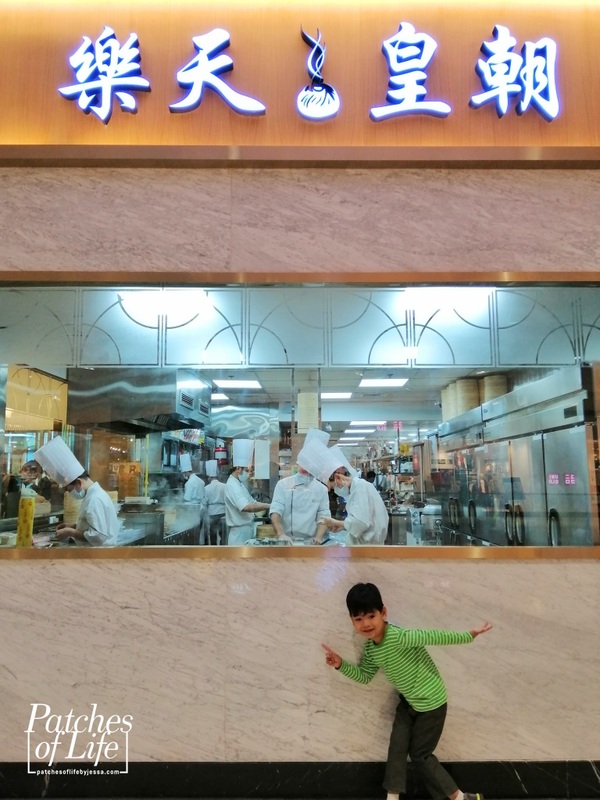 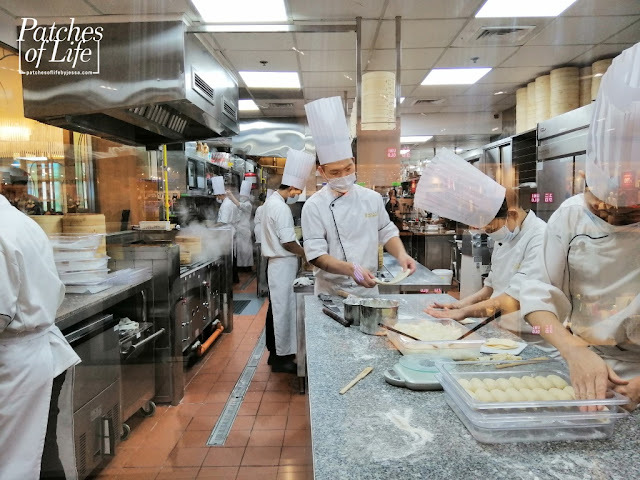 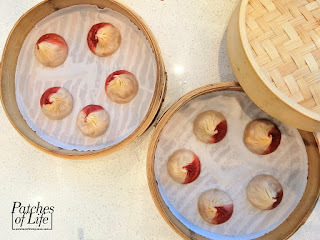 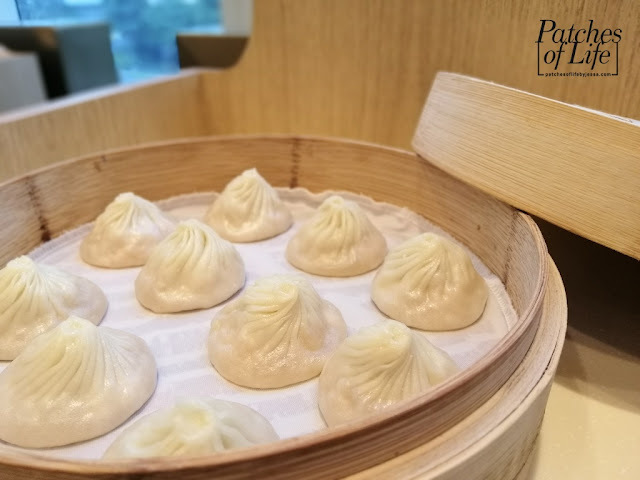 From outside, you can view the kitchen and see how those delicious xiao long bao and other dishes are prepared and cooked. 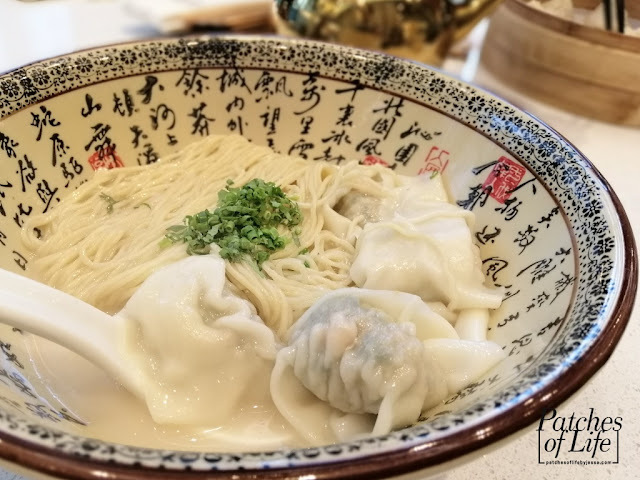 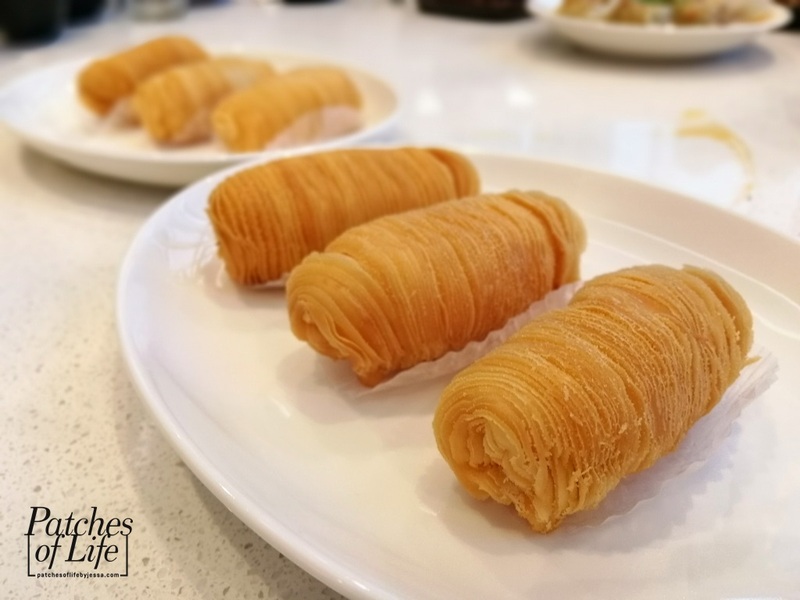 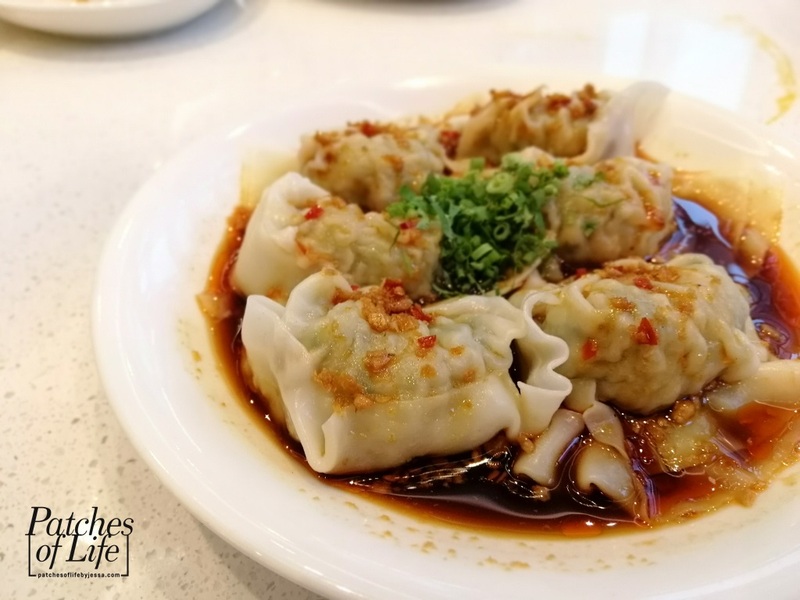 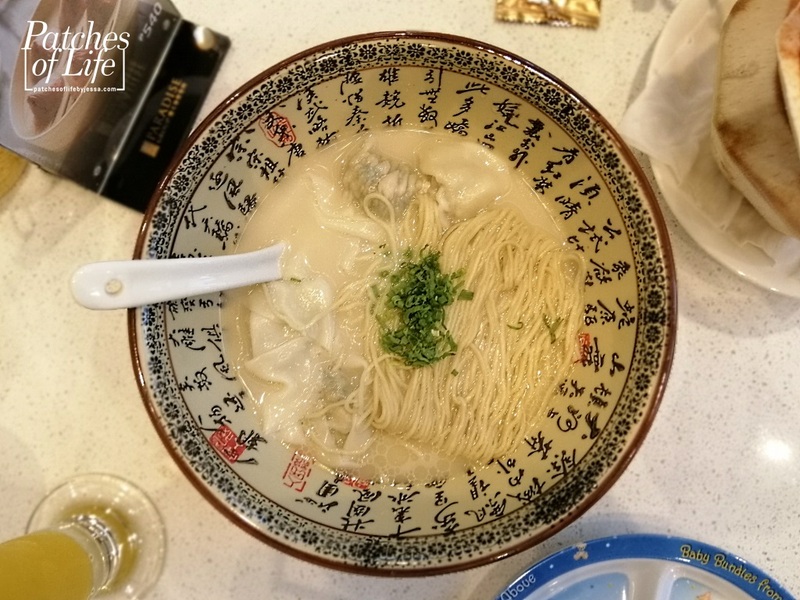 Whether this new branch's location is to your advantage or not, one reason to visit the SM Aura branch is the Chili Crab Xiao Long Bao. 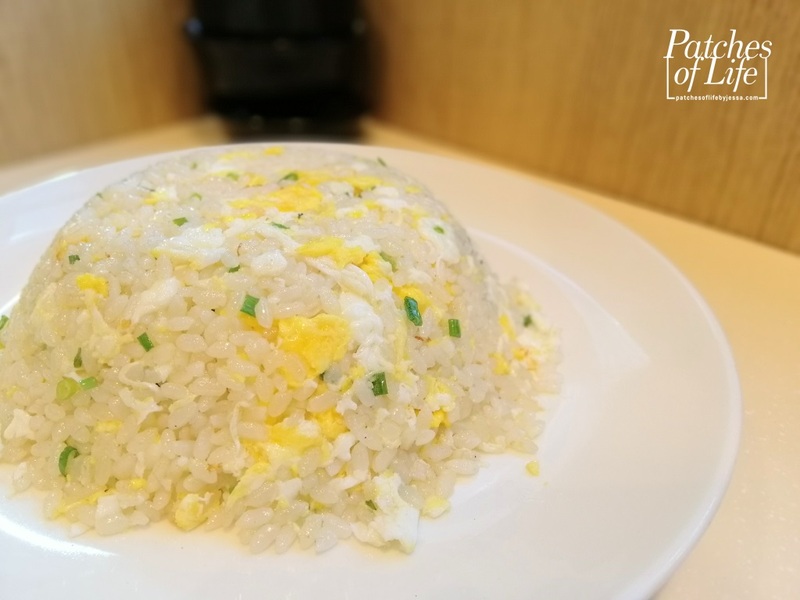 Well yes, this is exclusively offered in SM Aura branch and for a limited time only. Savor pure crab goodness with every bun. 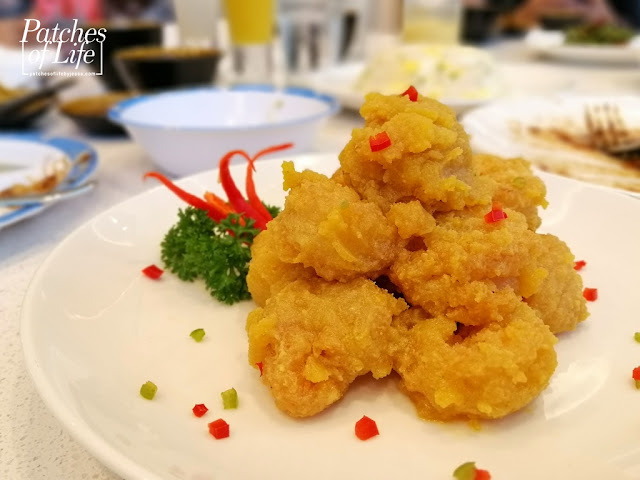 It is so good that you'll take a moment to feel the burst of seafood flavor in your mouth and taste the soft crab meat accented with hints of spice. 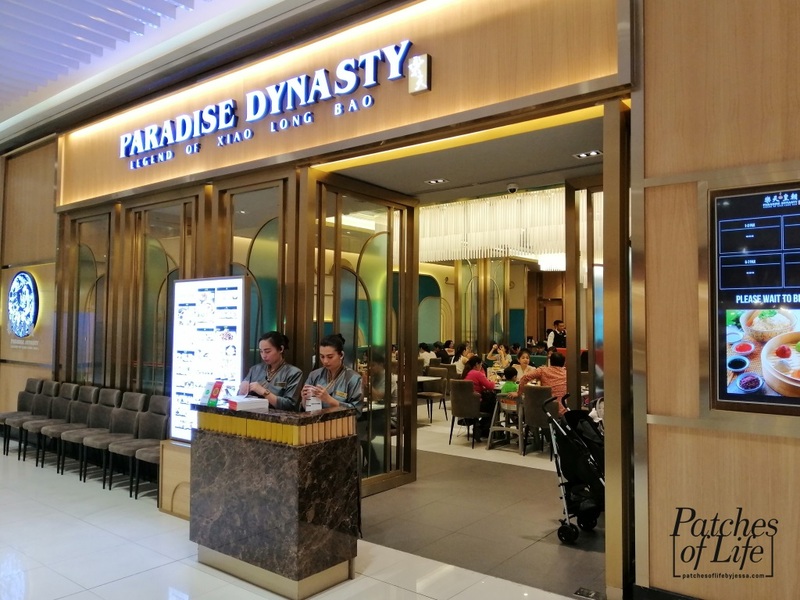 And of course, other Paradise Dynasty favorites are also available! 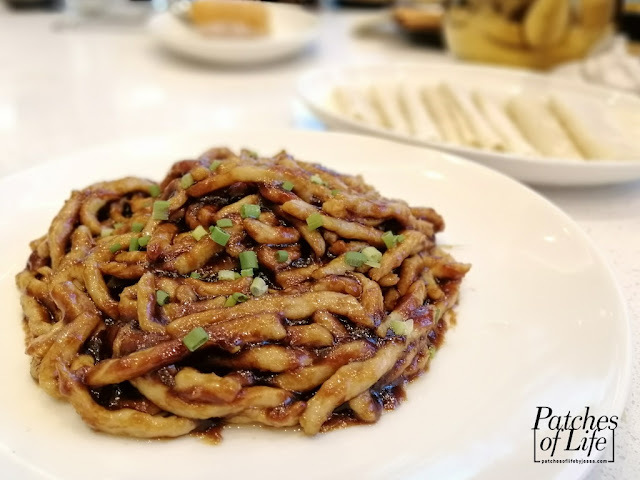 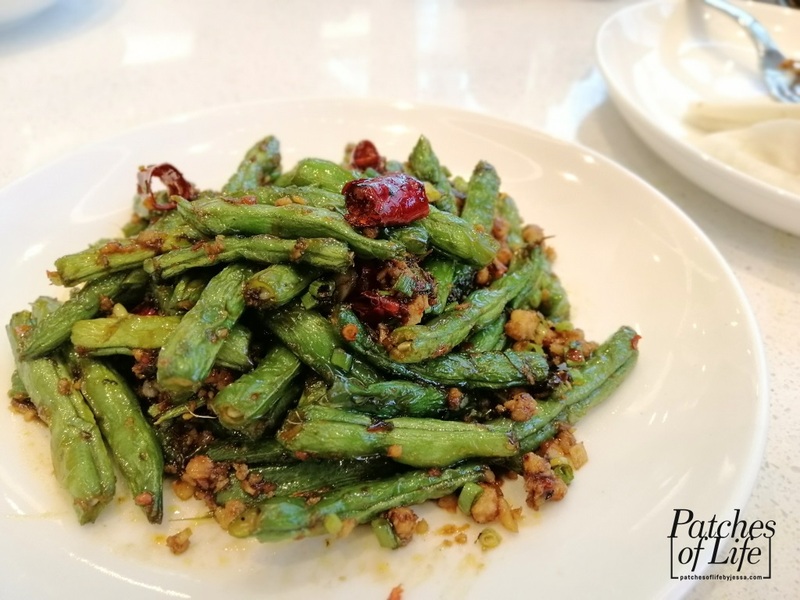 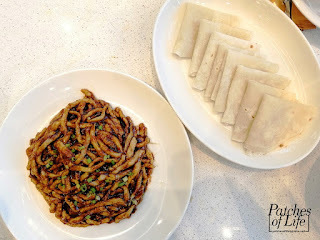 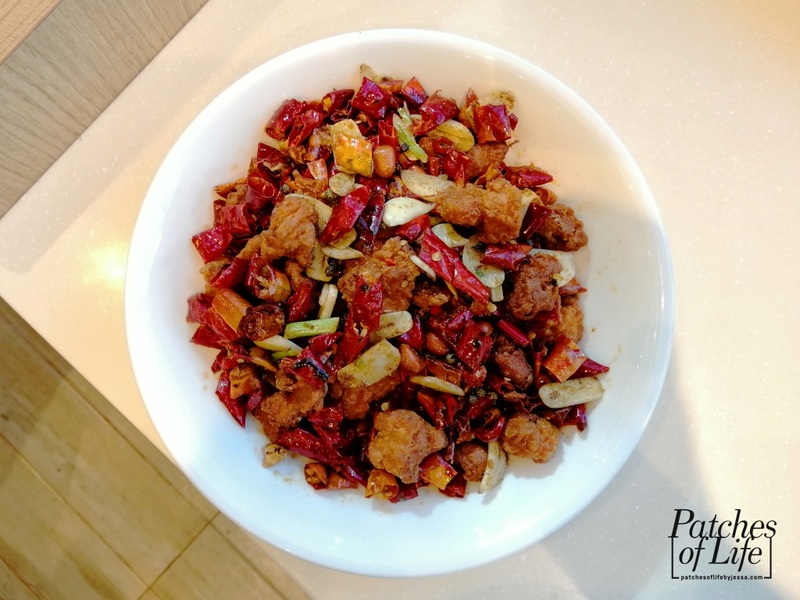 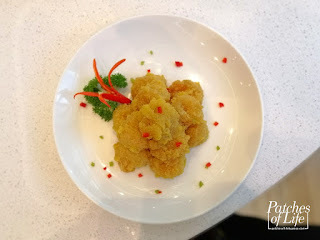 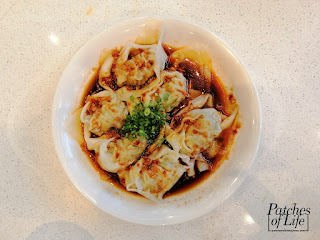 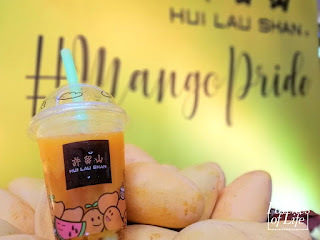 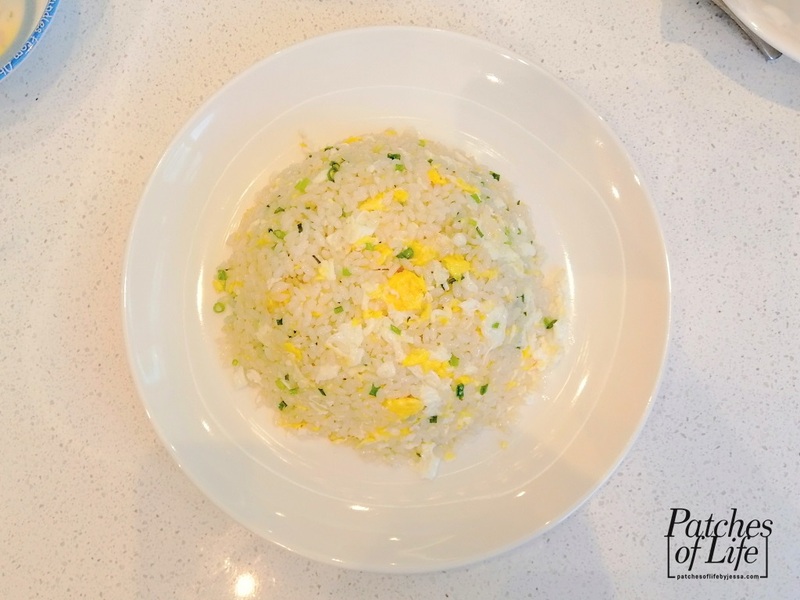 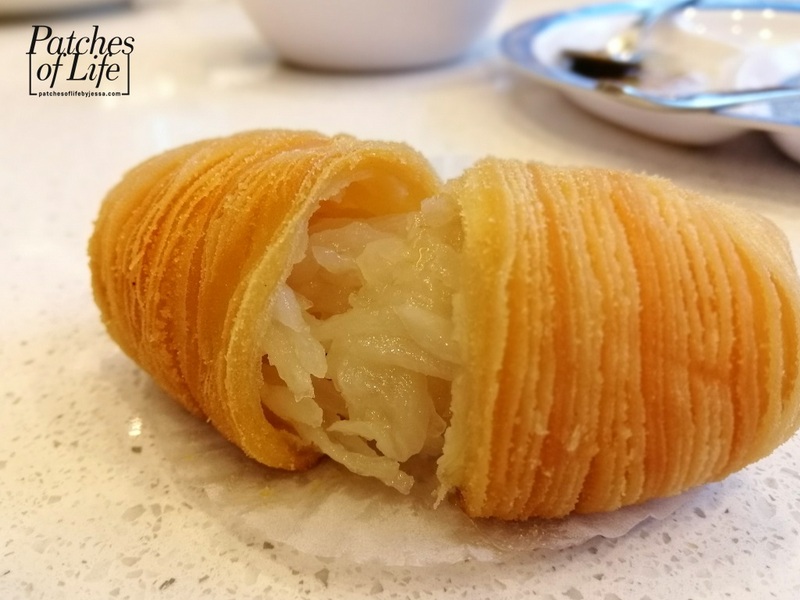 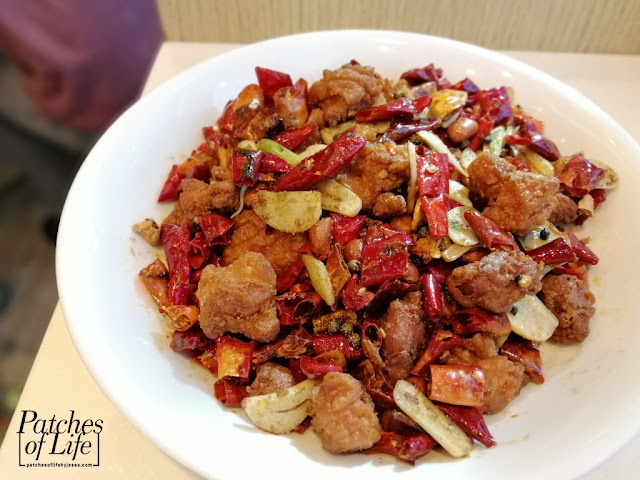 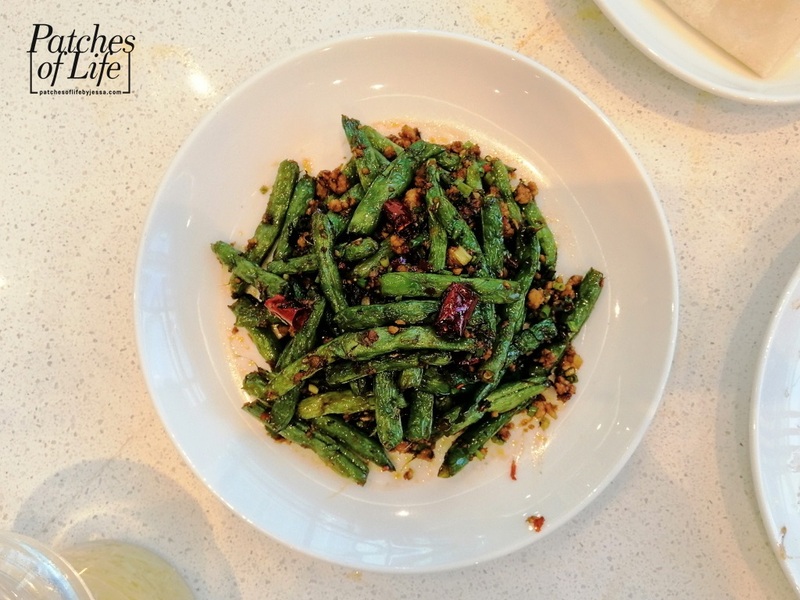 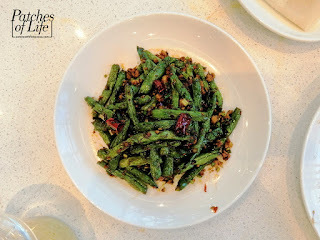 I've discussed most, if not all, of these in my previous posts/visit at Paradise Dynasty S'Maison and The Podium branches. 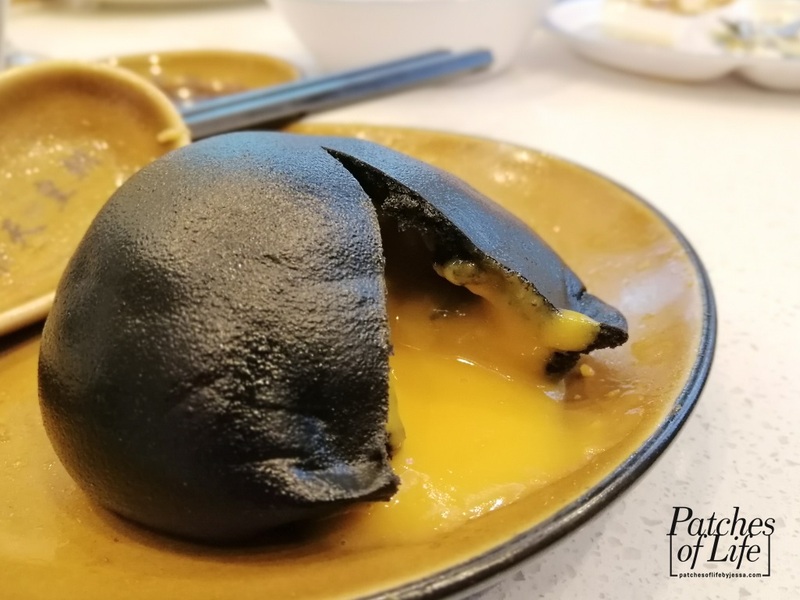 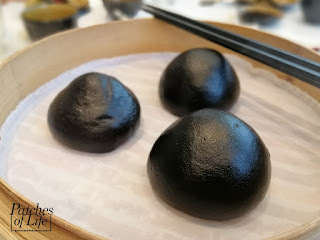 This Charcoal Custard Lava Bun is a must!! 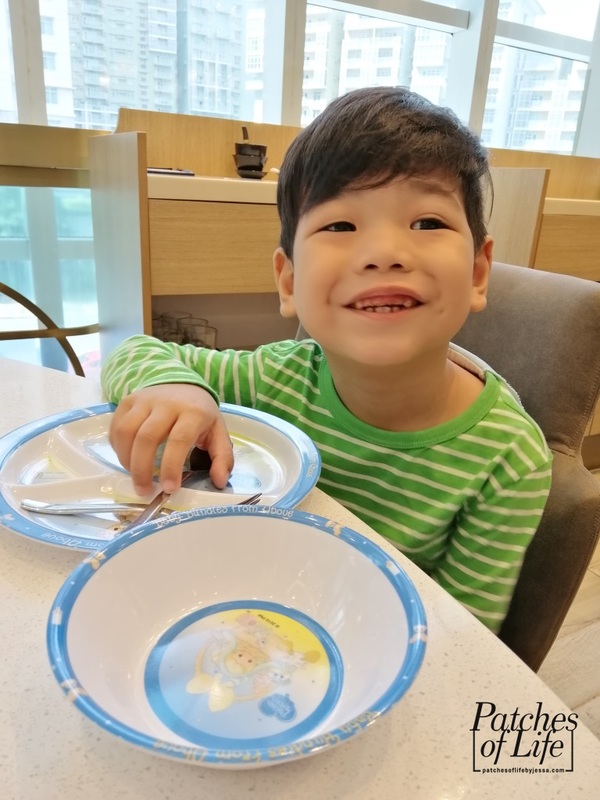 Glad to know that they have plates, bowls, cups, spoon and fork for kids so no worries of breaking their ceramics when you're with kids. Visit the new Paradise Dynasty branch in SM Aura and try their Chili Crab Xiao Long Bao while available!